The Macan - which is the Indonesian word for tiger - like the Range Rover Evoque, the Macan could potentially be a licence to print money. 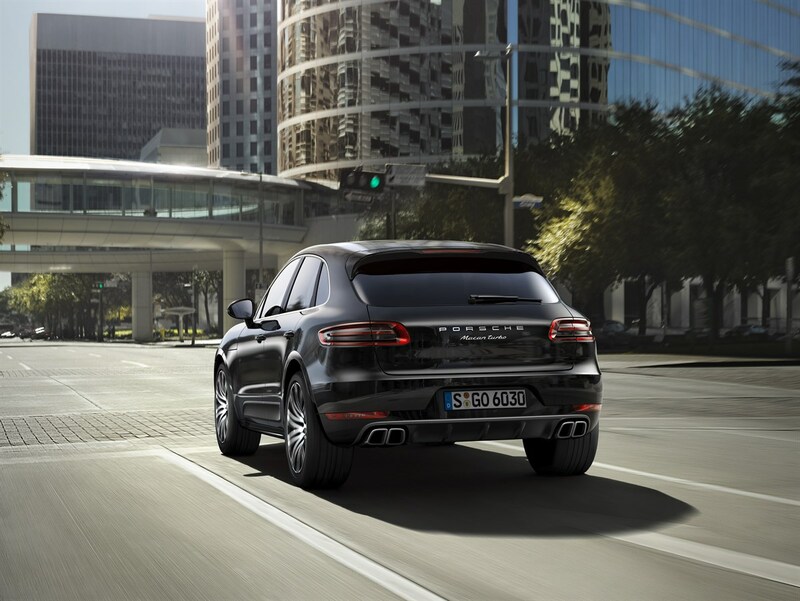 High-flying user choosers with the means will be scrambling to secure a Macan too, but while Porsche has dedicated web portal for fleet customers, they’re going to have to push to fulfil orders. Porsche knows it needs to limit the production of its models to hang on to its exclusivity, but you can’t help thinking that if only the UK could secure more units, they would fly out of the showroom doors. While the Macan is based on the Audi Q5, it only shares 25% of its parts (slightly more if you include the Audi-built diesel engine). However, Porsche engineers have managed to tease out the trademark sports pedigree you would expect. The Macan is not a dull lolloping behemoth, it has impressively potent engines, even with the entry level S and it’s more than capable being driven on the limit. A price point of £43,300 for the entry level Macan S, places the car around £10,000 higher than potential rivals such as the BMW X3 and Audi Q5. The Macan’s interior is typical Porsche: dark, high quality and lots of leather. The new model’s cabin is a very comfortable place to be but it’s functional and well put together rather than flashy. Standard equipment includes electrically adjustable seats, 18-inch alloys, leather and Alcantara seats, climate control and DAB radio. Customers that want cruise control will have to pay £348 to spec it as an option and £271 for Bluetooth connectivity. The 245hp 3.0-litre V6 diesel will still hit 0-62mph in 6.3 seconds and will return 46.3mpg. All versions come with active four-wheel drive and a seven-speed, PDK automatic gearbox as standard. Porsche has said four-cylinder engines will join the line-up after launch which will reduce the entry price. The V6 diesel pulls strongly and offers plenty of grunt, but the power delivery of the petrol is much smoother and it delivers a much raspier howl from the exhaust. Customers can select between different driving modes and Sport tightens up the steering and throttle response and the grip on offer for an SUV is suitably impressive. Dealers can also upsell a £785 Porsche Active Suspension Management (PASM) system which will further improve handling with an army of sensors working away to control suspension, dampers and body roll. 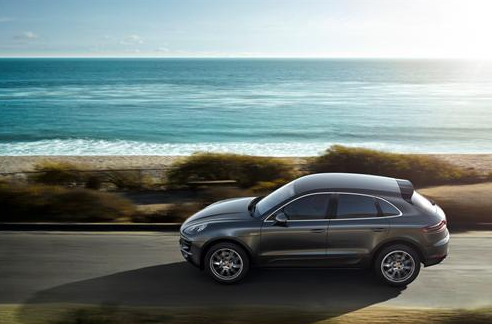 The Macan isn’t the most practical luxury SUV on the market, but who chooses a Porsche for practicality? Customers will be drawn in by the badge, exclusivity and performance on offer. 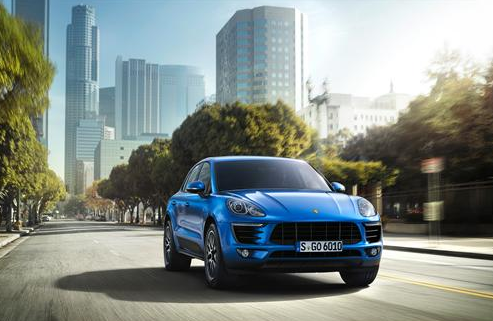 Porsche has succeeded in making the sportiest SUV in the segment.